Pac-Man Clock: this cool clock comes with an interactive touchscreen display. Lets you record custom sounds too. Makes a fun gift idea for Pac-Man fans. 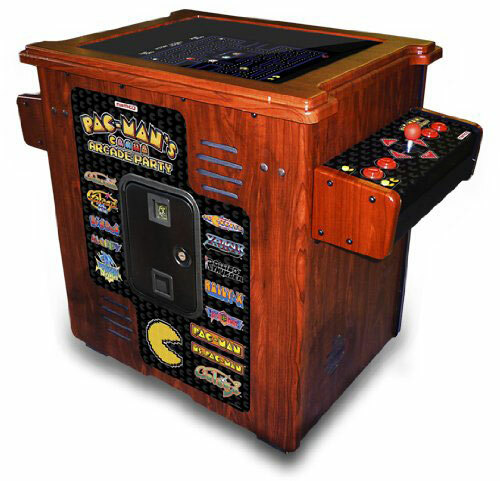 Namco Pac-Man Party Cocktail Table: lets you play Galaga, Pac-Man, and many other classic games on its 19″ monitor. 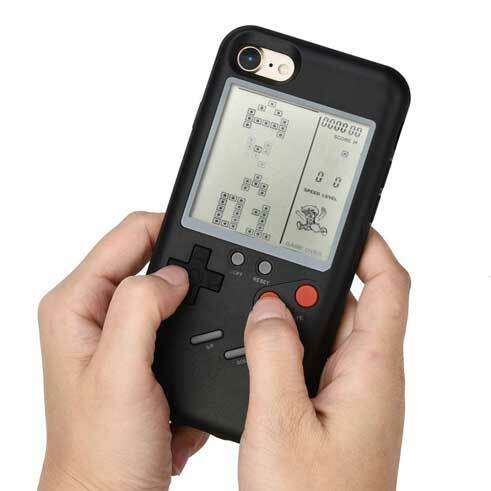 Tetris iPhone Case: not only protects your phone’s body but also lets you play Tetris. Cupcade: a tiny arcade machine powered by Raspberry Pi. It has PiTFT 2.8″ display, mini thumbstick, and mini arcade push buttons. Whiskey Barrel Arcade Machine: comes with 60 classic games for you to try, including Centipede, Frogger, and Galaga. It has joystick, trackball, and buttons. Tetris Game Coffee Table: an interactive table with Arduino. 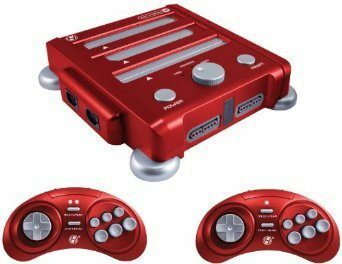 It comes with a gamepad that lets you play Tetris, Snake, and other classic games. 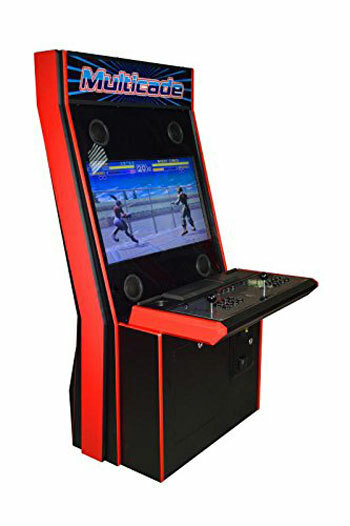 412-in-1 Cocktail Table Arcade Machine: a beautiful piece measuring 30″ long and 20″ wide. Lets you play Donkey Kong, Frogger, and Galaga. It is made of real wood and has controls for 2 players. 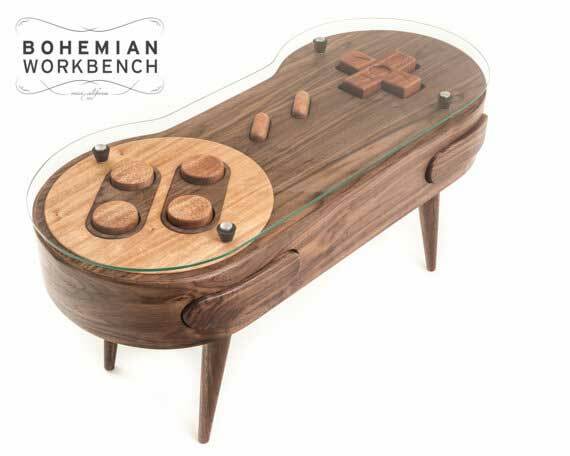 8-bit Retro Gaming Table: this is actually a functional Nintendo controller. A big zapper is also included. 16-bit Retro Gaming Coffee Table: a beautiful functional coffee table handmade from black walnut, sapele, and African mahogany. 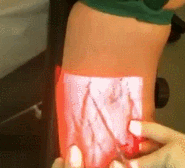 It also ships with 1/4″ custom cut glass. 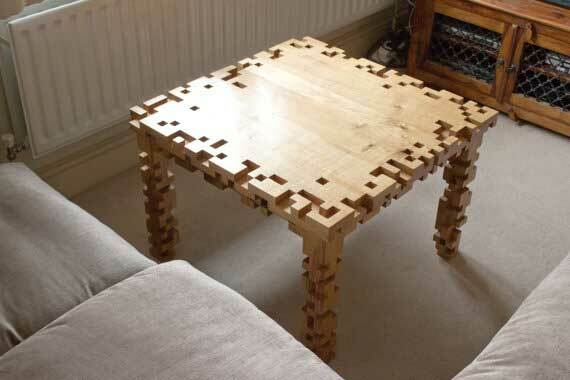 8-Bit Pixel Square Coffee Table: inspired by 8-bit graphics from early days of computer gaming. It has mortise and tenon joint construction. 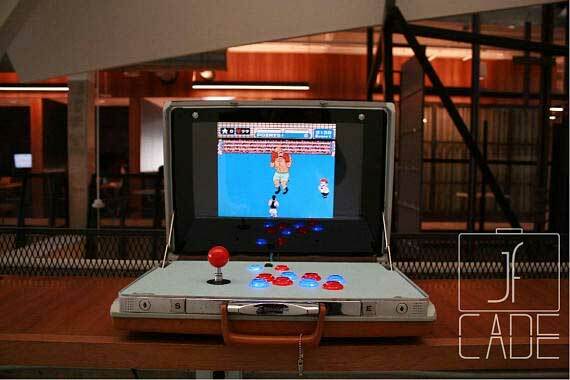 Retro-Inspired Briefcase Arcade: powered by a Raspberry Pi 3B with case and heat sinks. 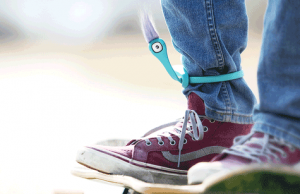 You also get removable joystick, internal speakers, and a rechargeable battery pack. 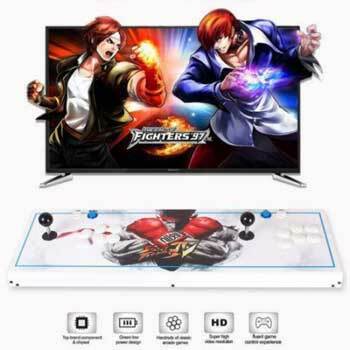 Typhoon 32″ Gaming Cabinet: works with 2100 JAMMA or 3149 JAMMA, allowing you to play Street Fighter, Asteroids, Defender, Mortal Kombat, and more titles. 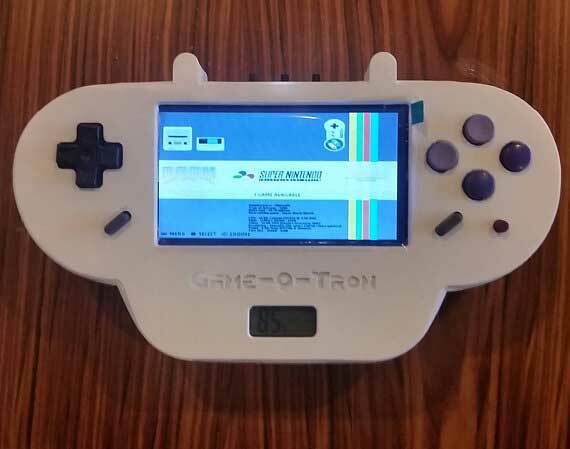 Game-O-Tron: a Raspberry Pi Game Boy with the Recalbox OS. 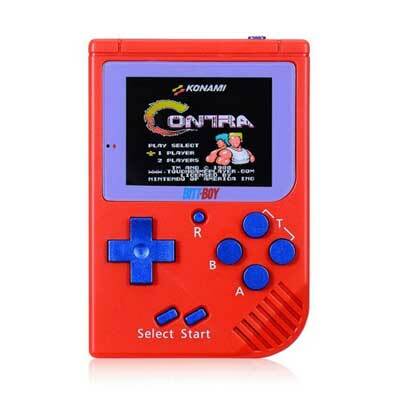 It lasts up to 5 hours on battery and plays your favorite classic games. Tiny Arcade: this tiny arcade machine has a full color OLED screen, open source games, an analog joystick, and a 3D printed enclosure. PocketStar: a keychain sized game console that lets you play Tic Tac Toe, Space Shooter, Snake, Ping Pong, and other fun games. 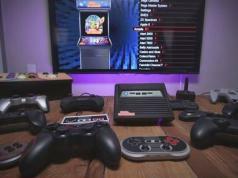 Hyperkin Retron 3: lets you play SEGA Genesis and Super Nintendo games. You can switch between consoles with a simple dial mechanism. Tetris T-Shirt: this is a Tetris shirt that actually lets you play the game. 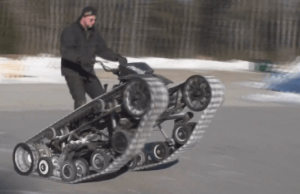 You will need 128 LEDs, Arduino UNO, and batteries to pull this off. Polycade: an elegant arcade system with a 4-directional joystick and two 8-directional joysticks. 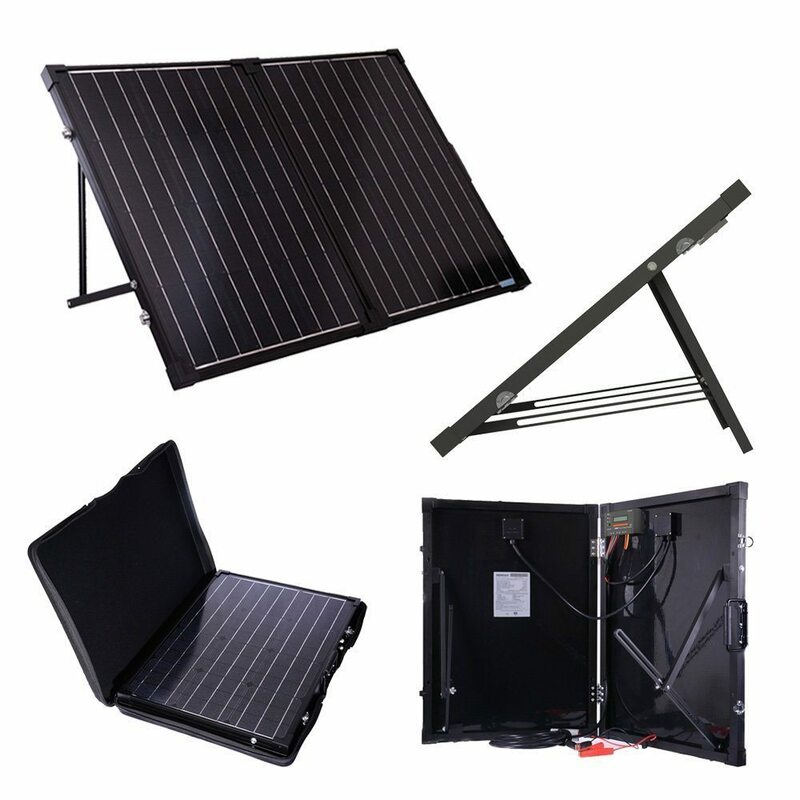 It is small enough to fit in your office easily. 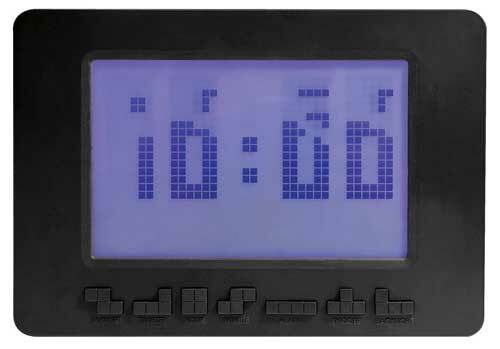 Tetris Alarm Clock: another affordable alarm clock based on Tetris. It shows time using numbers built out of falling blocks. 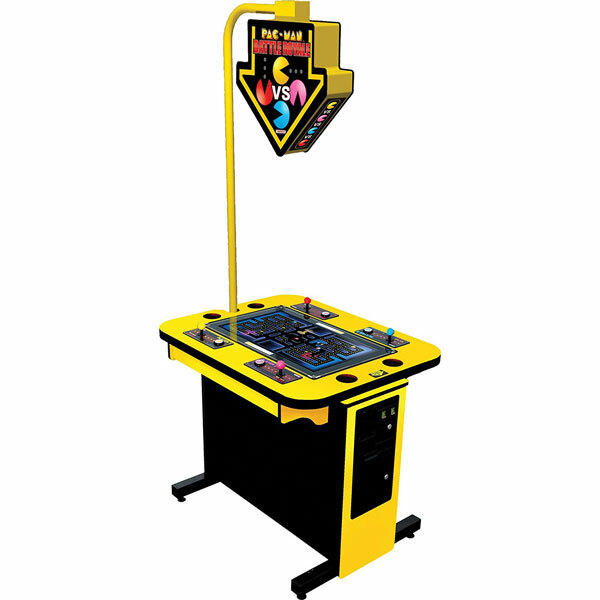 Namco Pac-Man Battle Royale Arcade Cabinet: comes with a 32″ LCD monitor and classic joysticks. It can accommodate up to 4 players. 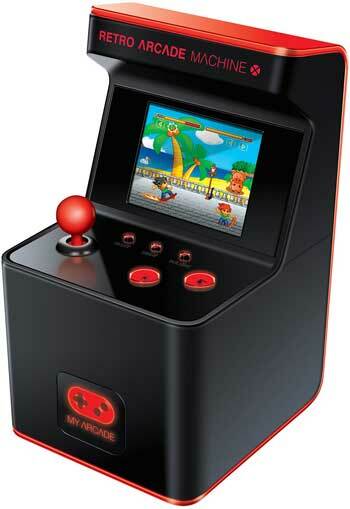 Retro Arcade Machine X: another mini arcade cabinet with 300 built-in 16 bit games. 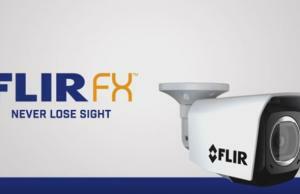 It has a 2.5inch full color LCD screen. 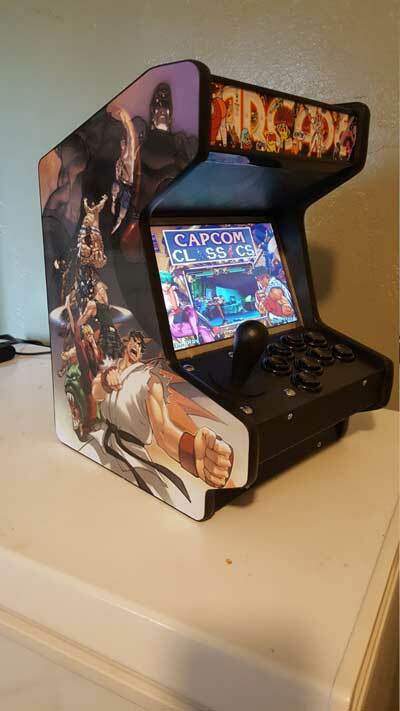 Bartop Arcade Machine: has a 9 inch screen, Raspberry Pi 3 unit, and emulators for Game Boy Advance, C64, Atari 800, and a whole host of other consoles. Pandora box 4s+: a multi-game PCB that works with your cocktail table, cabinet, and monitor. Has 815 games. 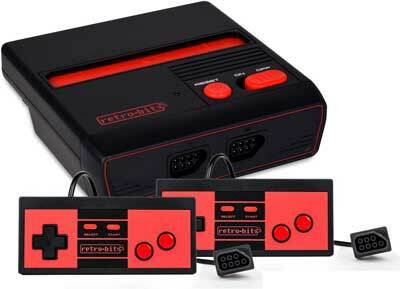 Retrocade V3: comes with over 40 emulated consoles. 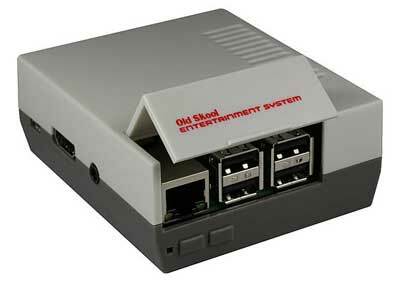 Lets you play Atari, Commodore 64, Nintendo 64, SEGA Saturn, ZX Spectrum, and other classic games. RES Plus: lets you use your classic NES cartridges. It has HDMI and AV output. 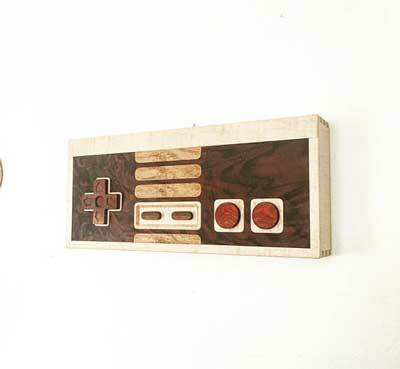 Retro Gaming Controller Wall Art: an elegant piece for your man cave and gaming room. 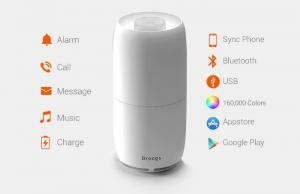 It has a concave directional pad with arrows, A/B buttons, and recessed select/start buttons. 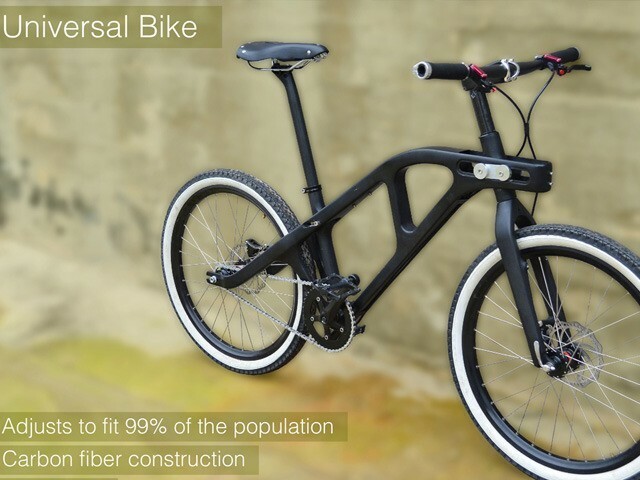 It is made from premium grade materials. BittBoy Mini NES: has a 2.2″ TFT LCD, 300 games, rechargeable battery, and video output. Stay tuned as we will cover more retrogaming gift ideas here in the future.